We proudly presents our NEW CGS Revit Tools 2016. This version offers several new tools and new functionalities, some of them also enhanced and updated. Check new functionalities yourself. Download newest version and upgrade previous versions bx clicking link below. 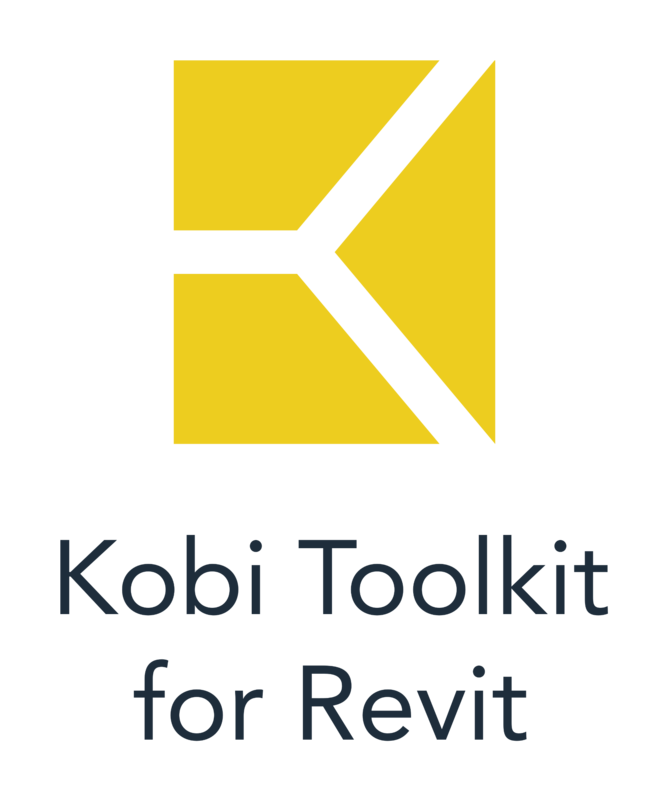 The tools install on top of Autodesk Revit 2012, 2013, 2014, 2015 and 2016 (Architecture, Structure, MEP and suite). We organize series of webcasts trough the year, where you will be introduced to new functionality. We will also talk about best practices and how the tools can help you finish your job better and faster. Select the date and time that works best for you! Feedback is an essential part of what makes CGS Revit Tools better eack year. We value your opinion, so feel free to let us know what you like or dislike in this version and what you would like to see in the future version.